Play, win and save! 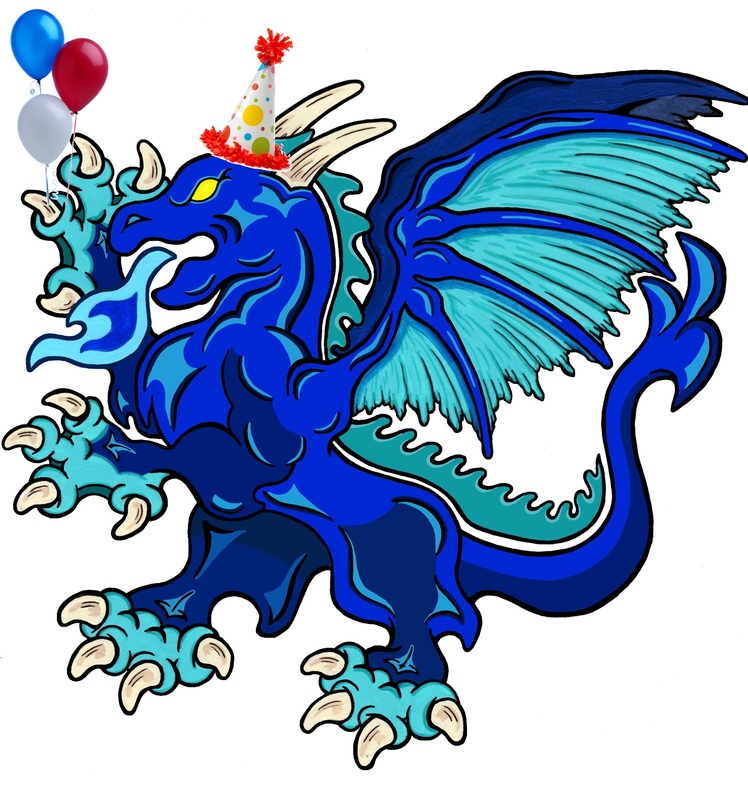 As promised, The Wandering Dragon is celebrating its One Year Anniversary all week with prize drawings and discounts! Select events will have special prize drawings during the event and everyone who plays gets a bonus discount on top of our daily deal. We have a different deal every day and will announce everything on our Event Calendar so check back daily for the details.